Are you searching in Google for “home theater furniture near me”? We’re so glad you found our website. 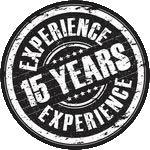 Though based in Greeley, we serve Fort Collins, Loveland, Longmont, Windsor and surrounding areas. For over 16 years, we have been designing media rooms that mix art, audio, and design with technology. What does that mean to you? It means that you, your family, and friends will enjoy an acoustically correct space that features affordable and comfortable furniture. 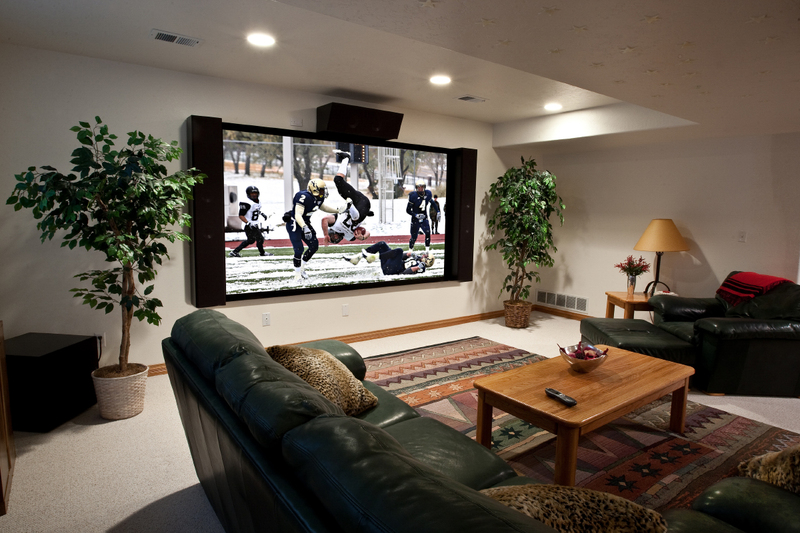 We will create a home theater for you that you will be proud to show off. While kicking back and watching your favorite movie or playing video games, you could be enjoying the comfort of state-of-the-art home theater chairs. We deliver home theater chairs for FREE. We bring them into your theater or home, carefully unwrap the chairs, and install them for FREE. No other company offers this delivery service free. We want to make sure you are happy and ready to start enjoying your home theater. Imagine relaxing in your home theater chairs with your favorite beverage. You will have a more realistic experience that puts you right inside your movie when you are reclining in your motor operated theater chair. Our experts know how and where to place the seats so that you have a full theater experience each time you use your media room. You expect to have the most comfortable and attractive chairs in your media room. 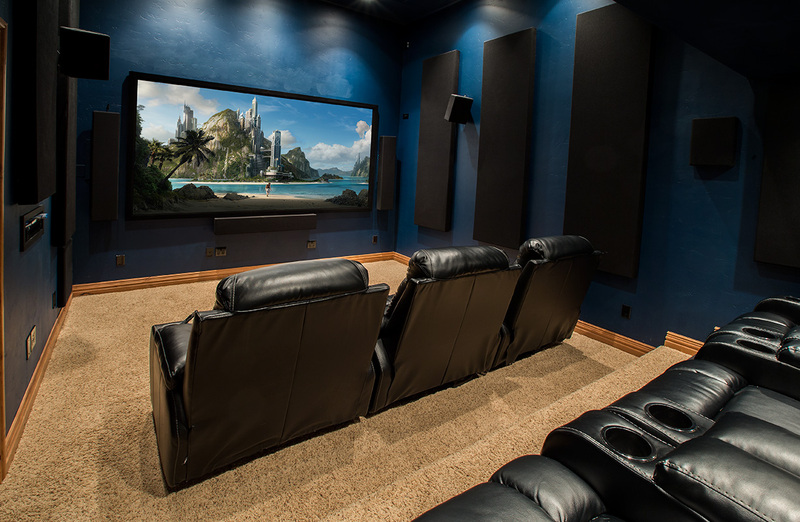 The staff at Sound Investments Home Theater Specialists will make sure you have ultimate personal comfort and overall body wellness. As you are sitting in your plush home theater chairs, laughing with friends and family, they will be impressed with the sleek look that incorporates custom colors and finishes into the full design of the room. Sound Investments Home Theater Specialists have a long track record of satisfied customers. Check out the showcase tab on our website to see recent projects and what home theater chairs can look like in your media room. 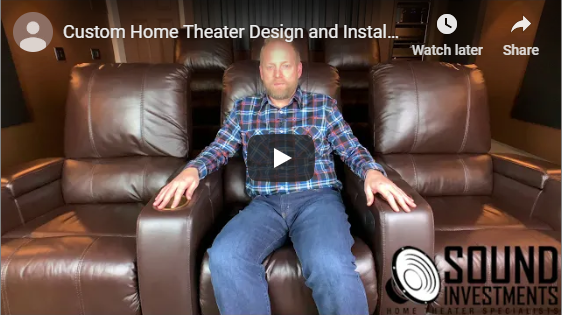 Now aren’t you glad you typed in “home theater furniture near me?” in your Google search bar? Call today to get started on finding your lounging bliss, 970-302-1447.